Was in town this weekend for the Helena Fall Art Walk. I was hosting potter, Joe Crowley, who in my opinion is one of the best around and who is currently making his mark in the art world. We had a good turnout at the Gallery and a fun night. Lots of folks looking to warm up out from the cold as it was a frigid night in town. Thanks to everyone who showed up. 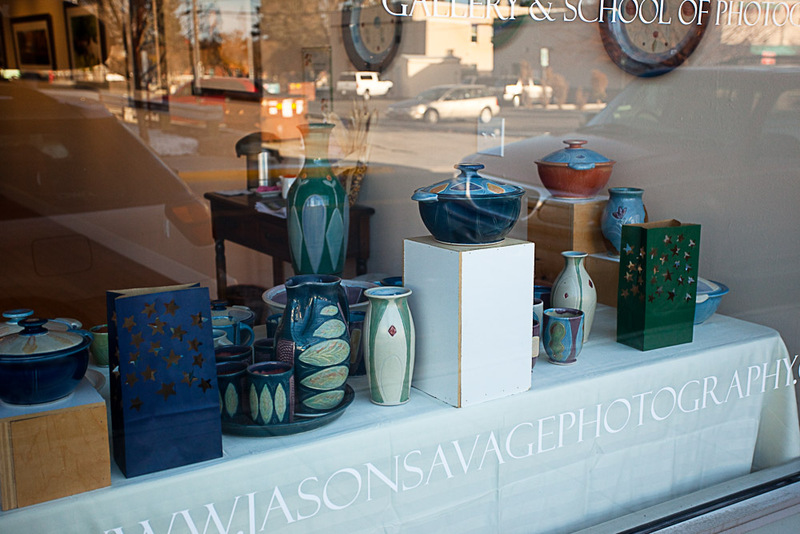 If you’re in Helena, you can view Joe’s work at Al Swanson’s Gallery or the Holter Museum of Art.